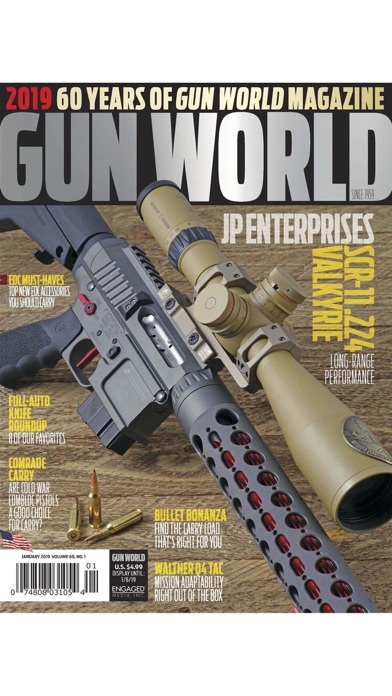 Gun World magazine is one of the oldest and respected names in guns and ammunition journalism. 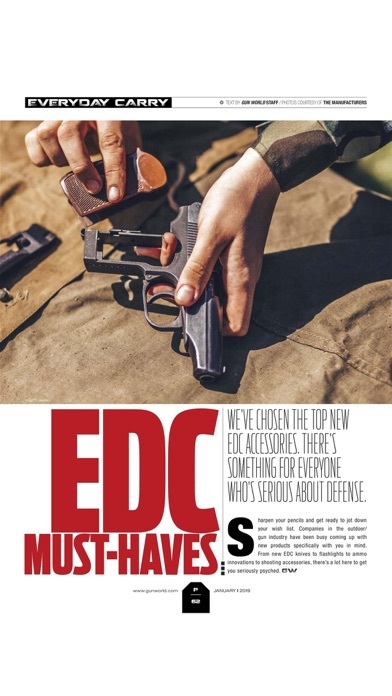 And the digital magazine app brings you all the new and exciting information from the world of weapons and firearms in an easy format. 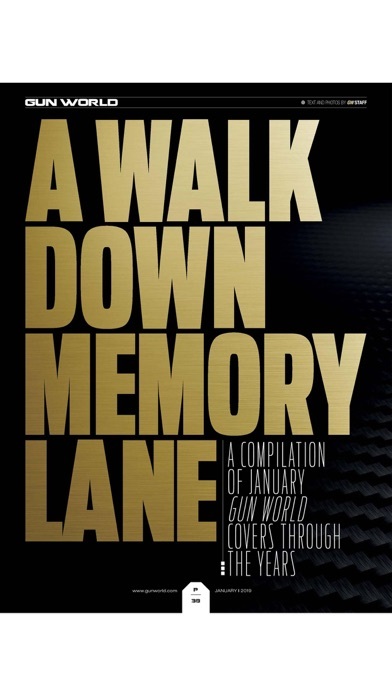 Loaded with reviews of the best guns--including handguns and rifles--and shooting tips, tactics, hunting advice, personal defense, women’s self-defense, the Gun World app arms you with knowledge. 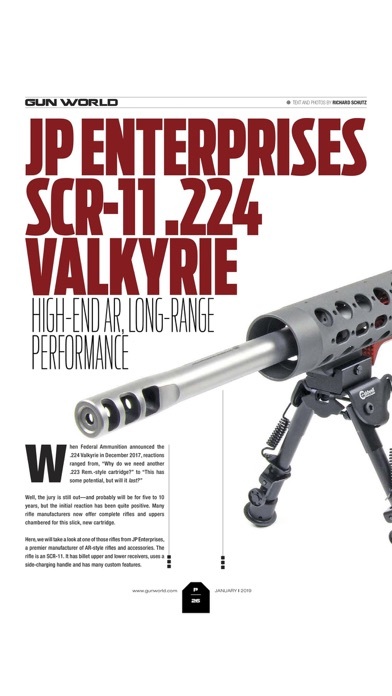 It is also the perfect buyer’s guide for the latest gun products. The app delivers full-spectrum firearms content that caters to a broad range of gun enthusiasts. Topics covered regularly include firearms and related gear for hunting, handloading, target and other recreational shooting and personal defense. 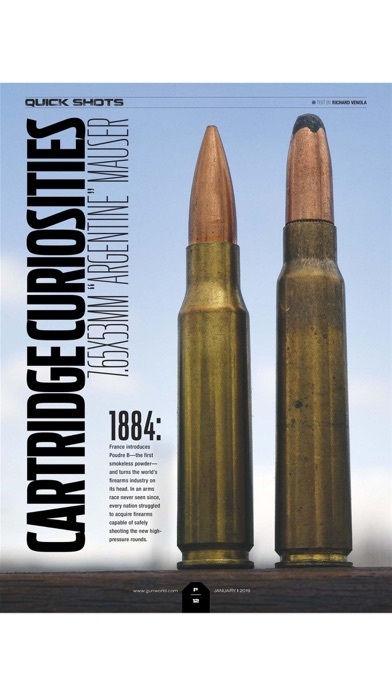 The concerns and needs of reloading and gunsmithing enthusiasts are addressed in special columns each month. More specialized aspects of the shooting sports such as muzzleloading and replica firearms, cowboy action shooting, competition firearms, optics and more are often covered as well.